Well known for his role of Stan in Shameless, Warren is Liverpool born and based. 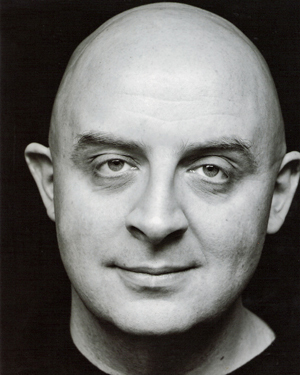 He recently played Geoff Smith in Holby City. He has excellent comedy skills and played Cliff in God’s Official at the Liverpool Everyman.